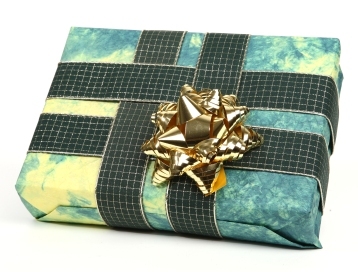 Have you had trouble finding the right gift for a loved one? Project Bread’s tribute program is a thoughtful and easy way to honor someone you care about while also helping feed hungry people. By recognizing your loved ones, you are also giving a wonderful gift to hungry children and families across Massachusetts. Click here to send a holiday tribute gift. Click here to send a non-holiday tribute gift. Looking to make a gift in someone's memory. Please visit Celebrate Someone. For more information, please call 617-723-5000.